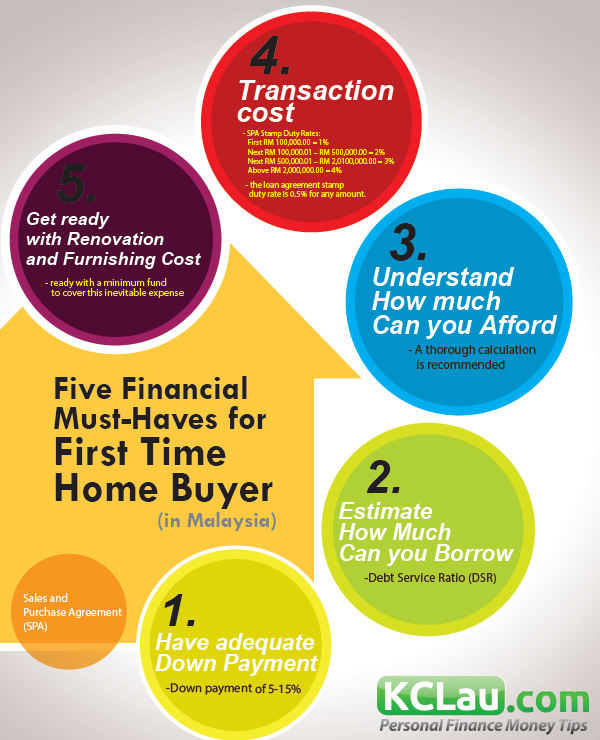 The Association of Banks in Malaysia (ABM) claims that it is supportive towards providing housing loans to eligible house buyers, including the first-time house buyers and affordable segments. However, that is not the ground feeling of those who don’t own houses. “Don’t just talk. Do it for those who don’t own houses,” Gerakan Deputy Speaker Syed Abdul Razak Alsagoff said. He said ABM had last year approved 375,000 borrowers totalling RM161 billion in housing financing. “Yes, it is a whopping sum but the bulk of the loans is likely to be for those in the high-end property market,” he added. Syed Razak, who is Gerakan’snominee to contest N.37 Bukit Lanjan in the coming 14th General Election (GE14), said ABM should not just talk to justify their role. “By all means, make profits. That’s what business is all about. But, also do it with an aim to contribute to nation-building. “Help first-time house buyers to finance their hope for a permanent shelter. Consider a longer-term loan structure to reduce the quantum of installments,” he added. 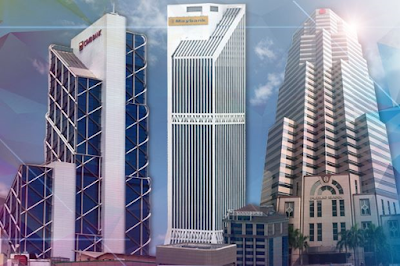 KUALA LUMPUR: The Association of Banks in Malaysia (ABM) has reiterated that its members, which comprise the commercial banks operating in Malaysia, have remained supportive towards providing housing loans to eligible house buyers, including the first-time house buyers and affordable segments. 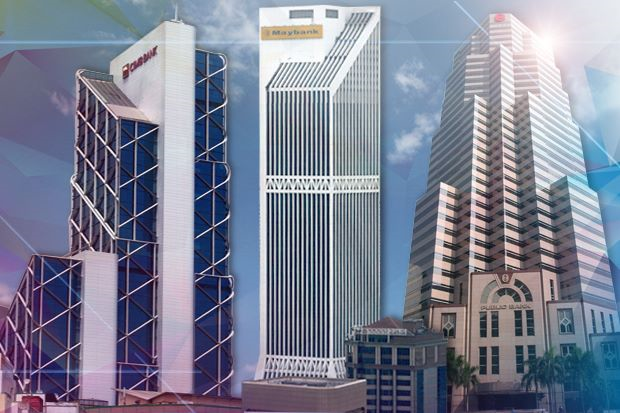 In a statement today, ABM said, this could be evidenced by the robust overall loan approvals from the banks worth RM161bil for house financing to over 375,000 borrowers in 2017. “It is clear that financing remains available for eligible borrowers as 71% of housing loan borrowers are first-time owners of affordable homes and this is further reinforced by housing loan approval rates of 73% in 2017,” it said, referring to the recent article in The New Straits Times, titled ‘Relax financing requirement guidelines, urges MIEA (Malaysian Institute of Estate Agents)’. “Our member banks are in the business of lending and will continue to provide home financing to eligible borrowers while adhering to responsible financing guidelines in order to mitigate against financial risks for both the banks and the borrowers. This is to ensure that borrowers are not overly burdened by their financial obligations,” it said.ABM highlighted that house buyers needed to be cognizant of their loan eligibility and affordability based on their current financial circumstances, and select properties based on these parameters. “The key causes of loan rejections may include, but are not limited to, insufficiency of income to support the loan amount applied, high level of financial commitments in comparison with their income, adverse credit history, weak documentation or banking records and the inability to service the loan,” it said. 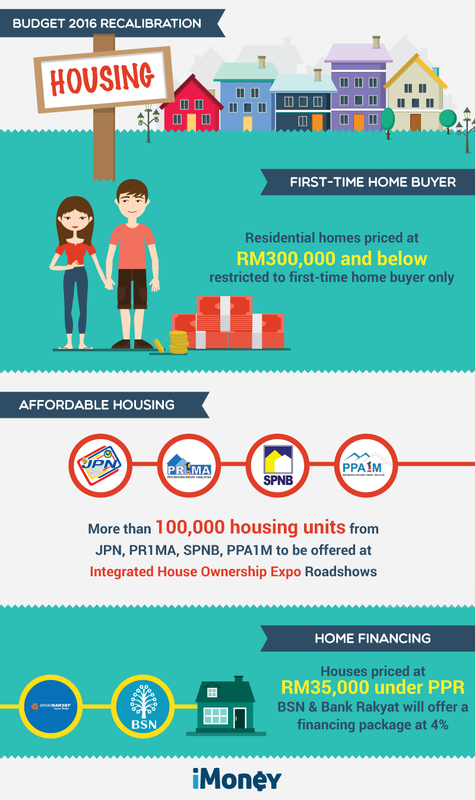 It said first-time house buyers were advised to explore various housing schemes under government’s initiative to promote home ownership such as ‘Skim Rumah Pertamaku’, ‘Skim Jaminan Kredit Perumahan’ and PR1MA Homes. “Our member banks have also introduced various flexible financial products under these government initiatives which are tailored for different levels of income targeted at providing suitable and affordable housing opportunities,” it said. The association said useful information for house buyers in the affordable segment and data/statistics on housing loans approved was available on the Housing Watch website, www.housingwatch.my. “It is important for first-time house buyers to discuss and work with their banks and/or financiers to seek out a loan package that best suits their needs and affordability. “Members of the public may contact ABMConnect at 1300-88-9980 or via eABMConnect at www.abm.org.my for any enquiries or complaints related to housing loan matters,” it said. - Bernama"